Ben was originally trained as a Clinical Psychologist where he developed the use of documentary video feedback with schizophrenic adolescents and heroin addicted Vietnam era veterans. Integrating diverse approaches from public health outreach, technology, the civil rights movement, and cinema verité filmmaking, he has created a methodology for community engagement whose results offer optimism that individuals and groups can wake up and gain the awareness they need to address daunting social challenges. He is recognized as a video pioneer, and his work has been presented on American and European Television as well as in diverse venues, including the Museum of Modern Art and Boston’s Museum of Fine Arts and the Haydn Planetarium. His three feature documentaries on endangered languages have been featured at numerous festivals and community and university presentations. He was the first person not of French-Canadian descent to be inducted into the Franco-American Hall of Fame for his filmmaking work that led to language and cultural revival. Robert is Emeritus Professor and former Director of the Mi’kmaq-Maliseet Institute, University of New Brunswick, Fredericton, NB, CA. With elder David A. Francis, he co-wrote the 18,000-word Passamaquoddy-Maliseet Dictionary, developed it as one of the first online indigenous-language dictionaries, and coordinated the linking of that to the Language Keepers video database archive to become the Passamaquoddy-Maliseet Language Portal. He has produced numerous educational materials and has traveled and lectured widely in Latin America. 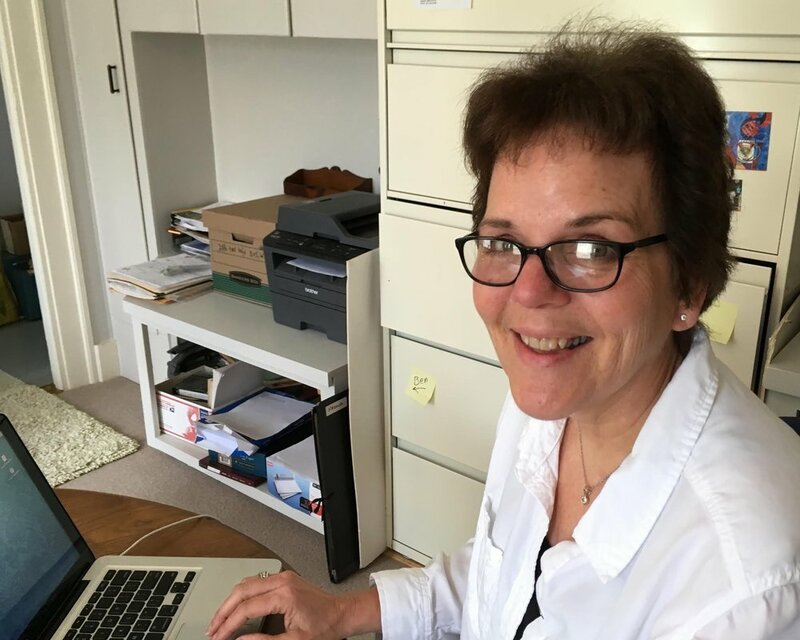 Julia has been director and co-founder of the Internationally recognized Penobscot School where she developed its innovative immersion language teaching methods. She originally trained as an anthropologist and did graduate fieldwork in French-Canadian communities. She has been recognized as a leader in French language education emphasizing heritage cultures as a resource for curriculum and has actively created programs in reacquisition of “hidden” or “forgotten” heritage language. Julia speaks English, French, Italian, and Spanish, as well as knowing some Russian, German, and Passamaquoddy. She has also studied Portuguese, Japanese, and Arabic. Daniel is equally at home in Mexico and the United States and is fluent in Spanish and English. He is an accomplished documentary filmmaker and editor ( Language of America ) as well as an animator and all around digital materials creator. He produced the Community Education project: Young Parents Learning Together. Daniel currently directs two documentary projects and edits Language Keepers videos for the Passamaquoddy Portal. Maryanne is the Grants Manager and keeps the accounts for Speaking Place.